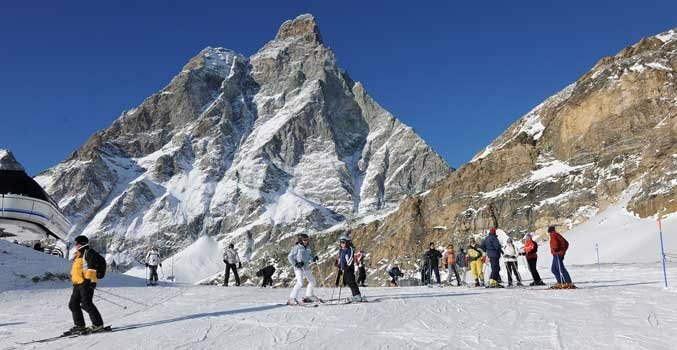 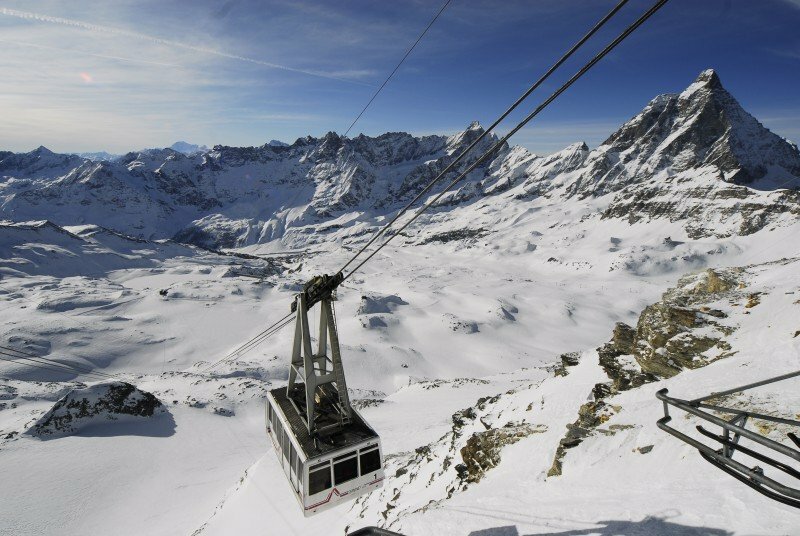 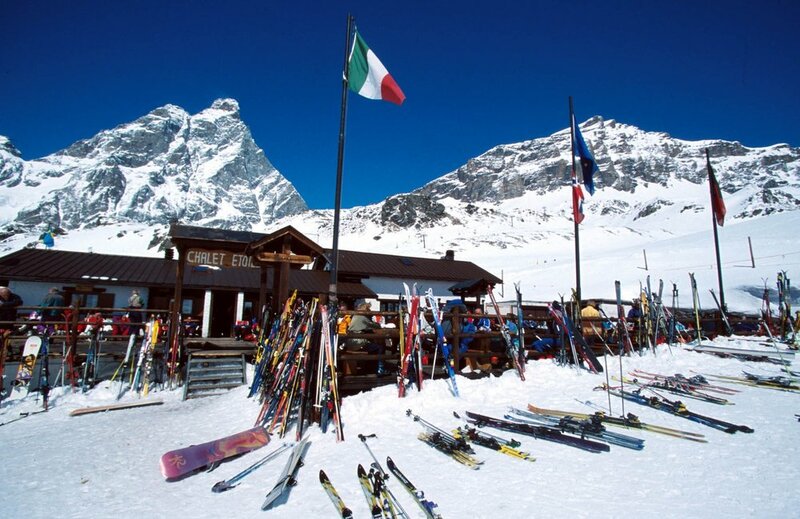 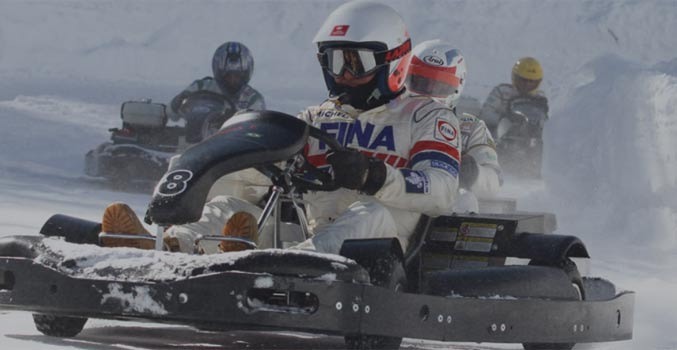 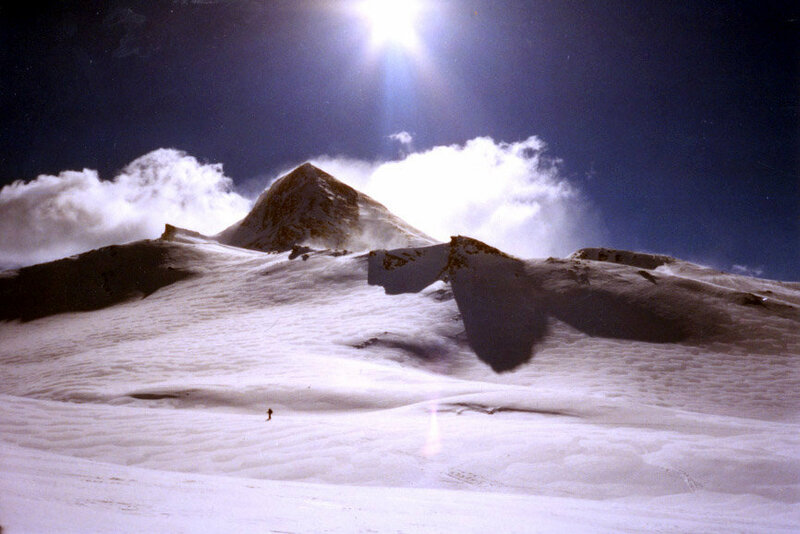 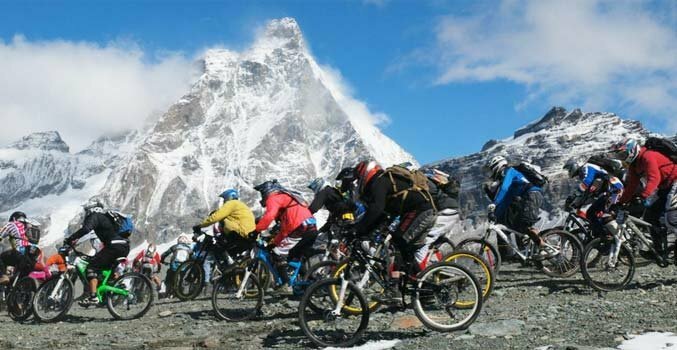 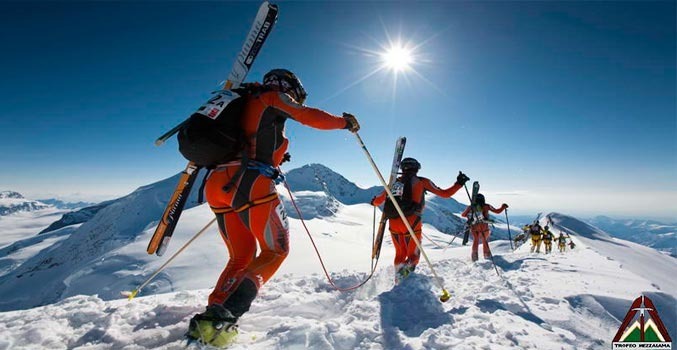 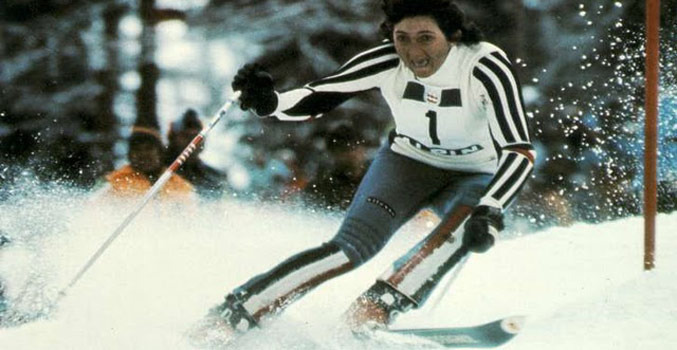 Browse through our collection of Cervinia - Breuil photos to get acquainted with it before your ski trip or to relive great memories on the slopes. 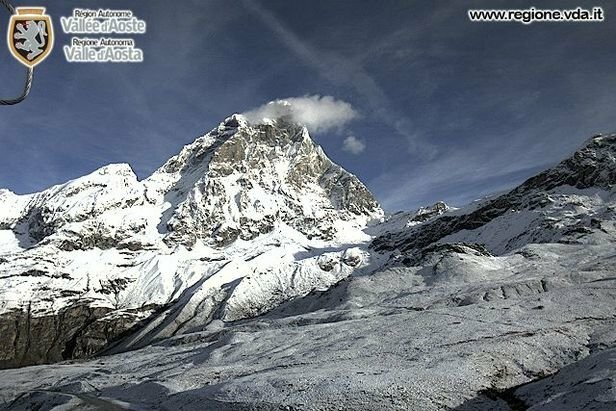 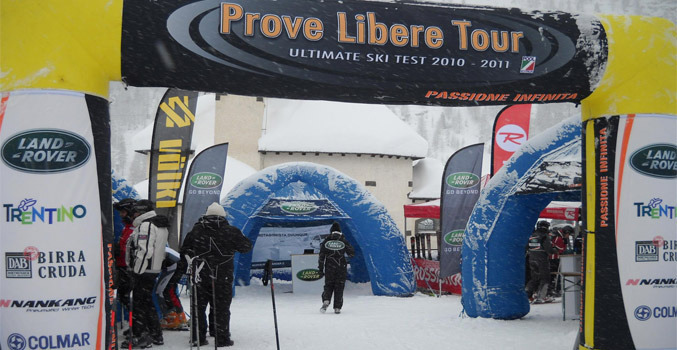 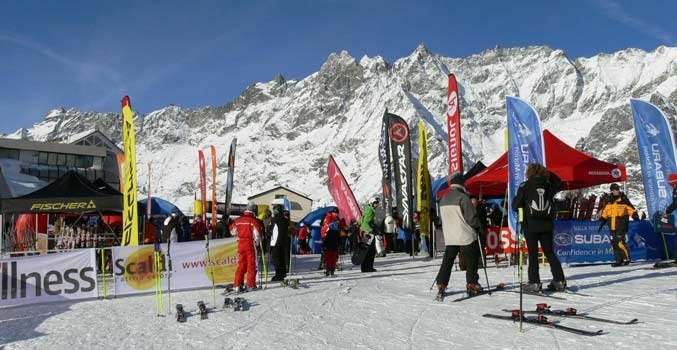 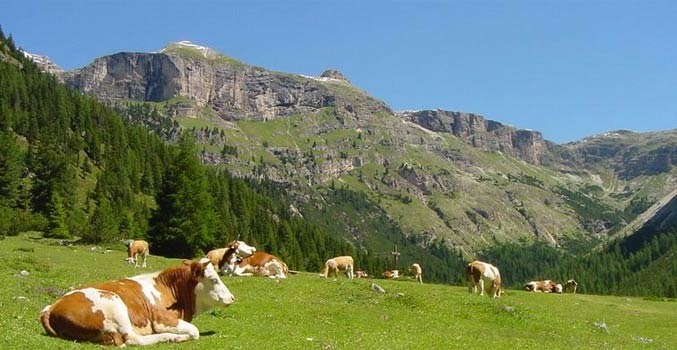 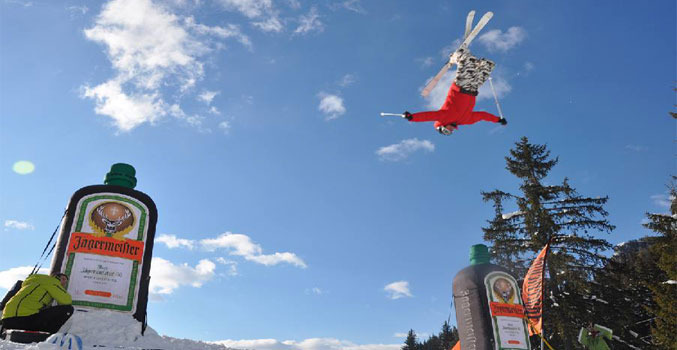 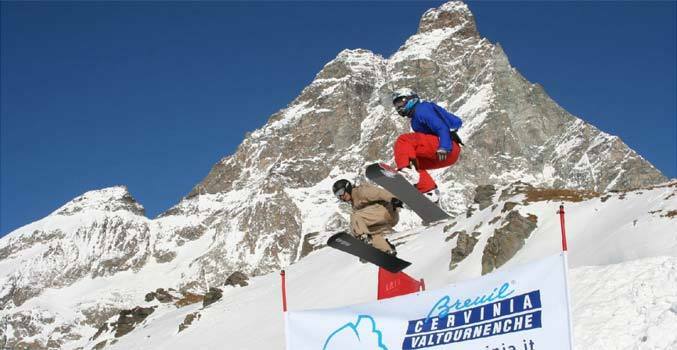 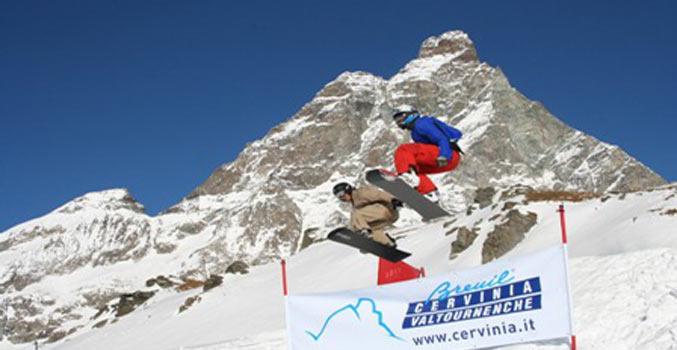 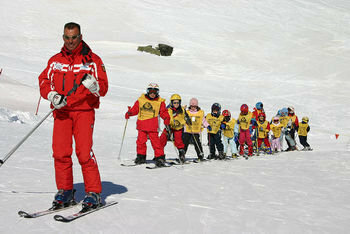 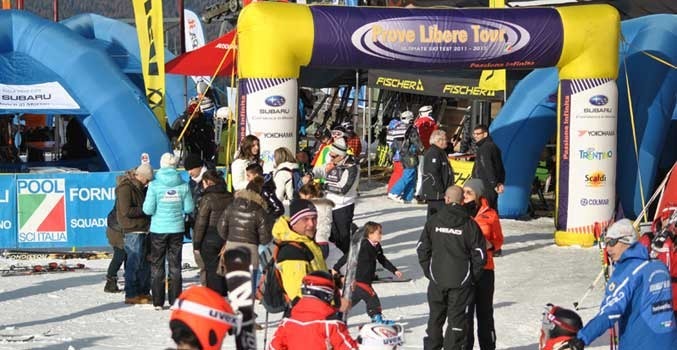 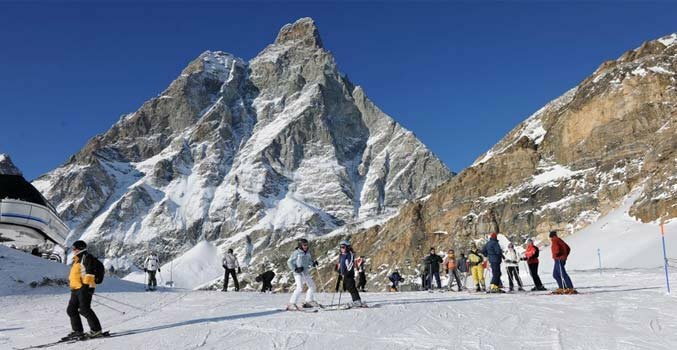 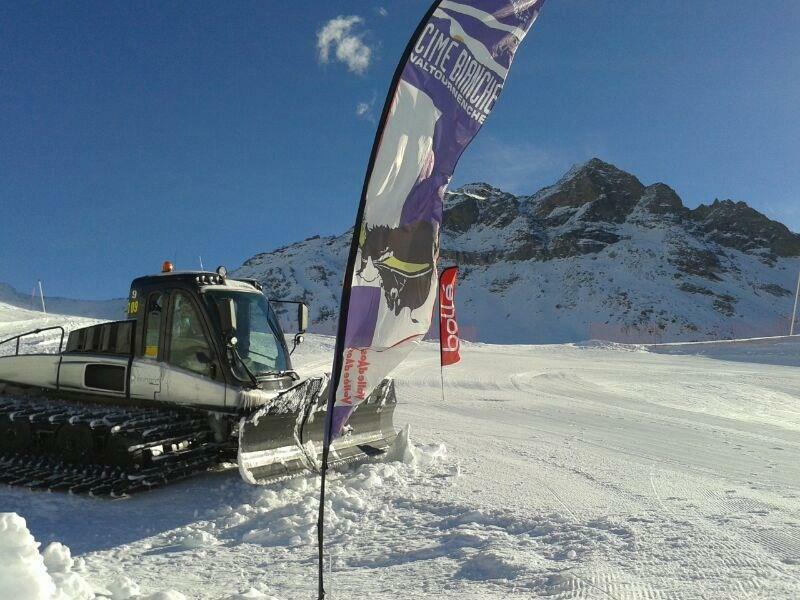 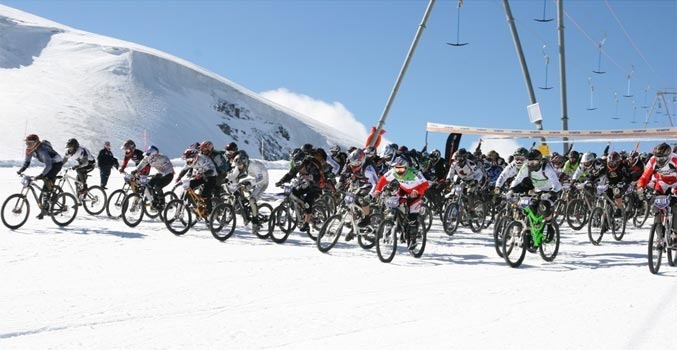 See all Cervinia - Breuil photos below. 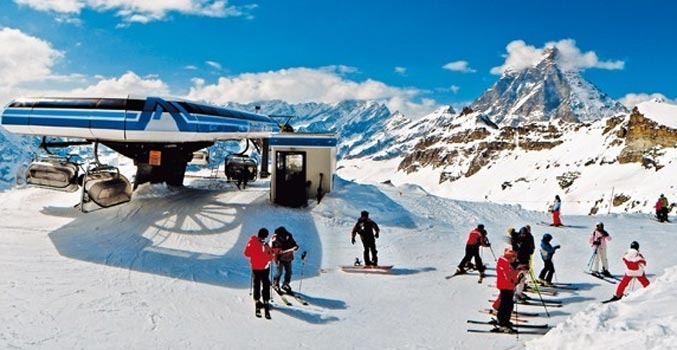 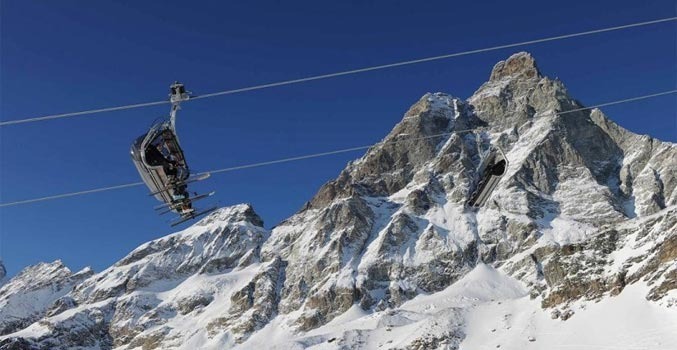 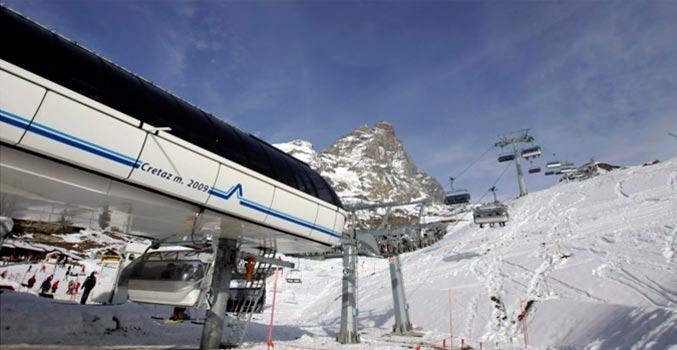 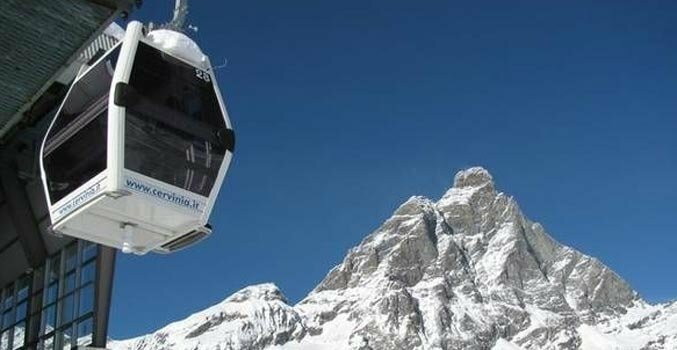 Gondola traveling over Cervinia, Italy. 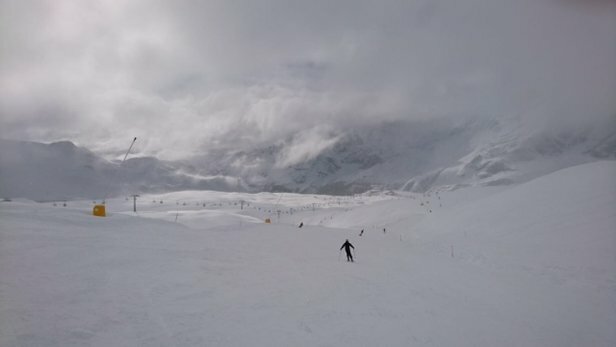 Lone skier at Cervinia, Italy. 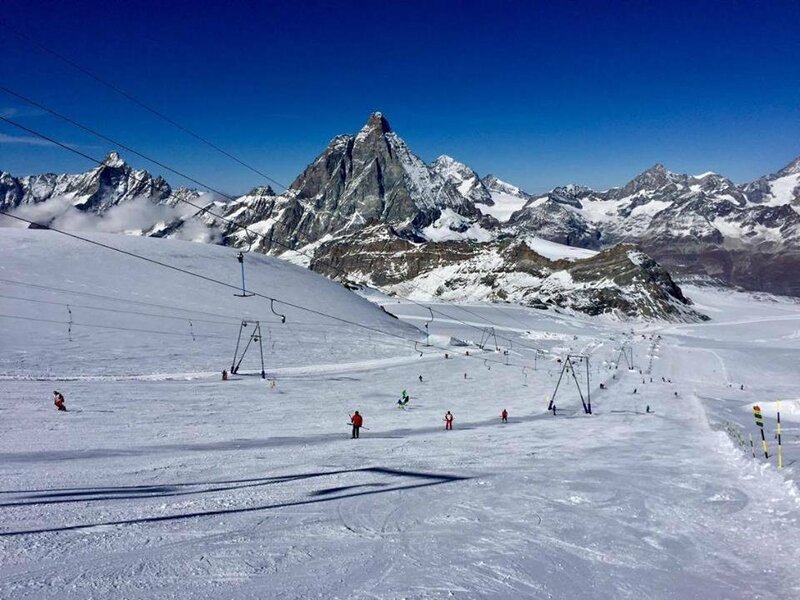 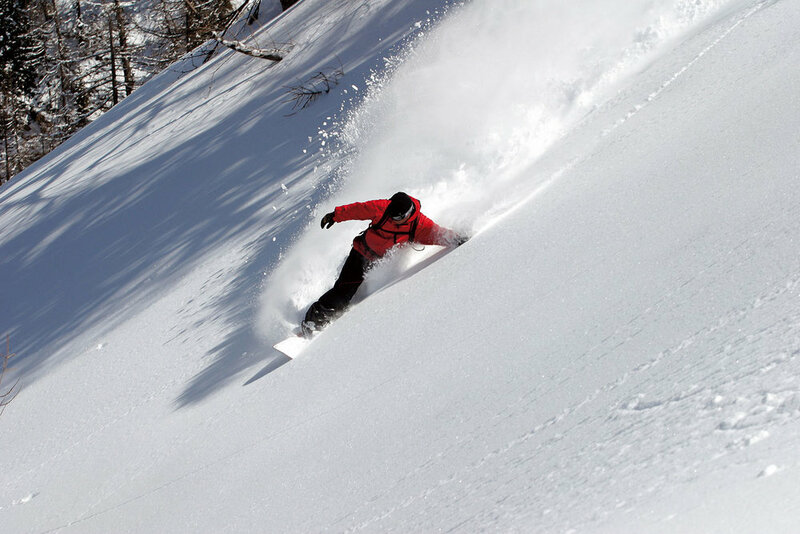 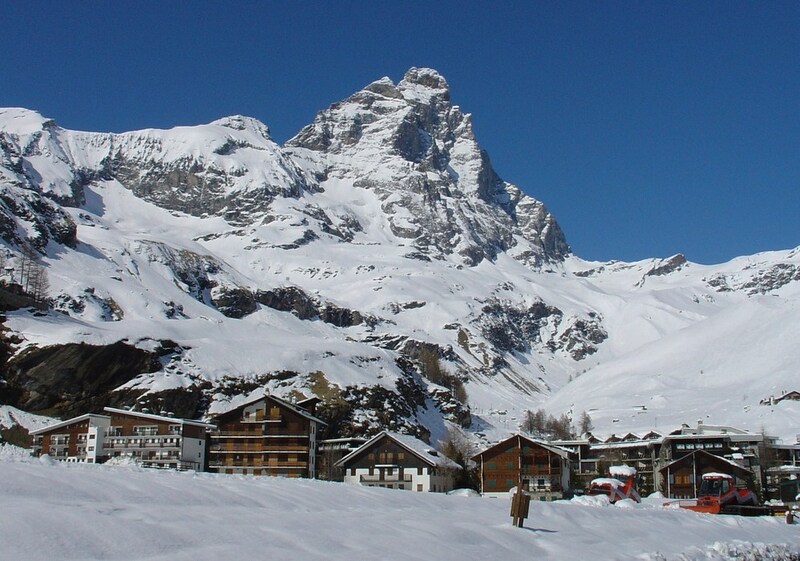 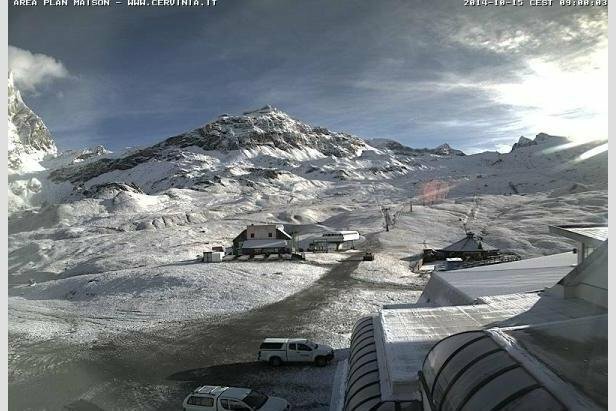 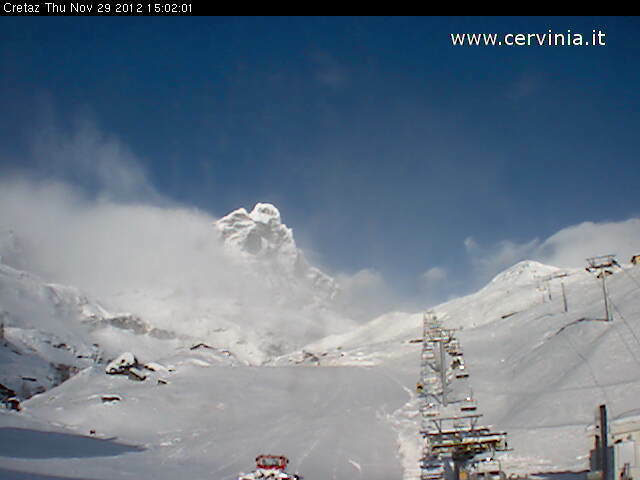 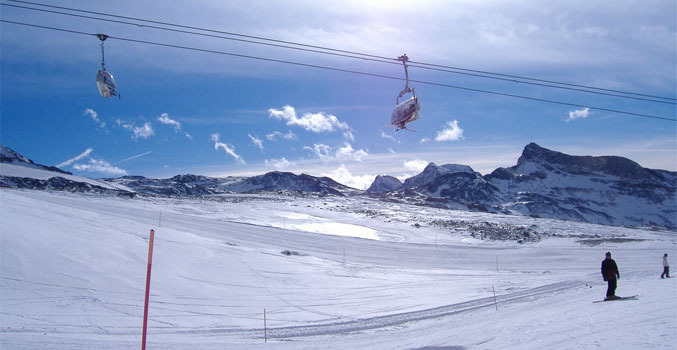 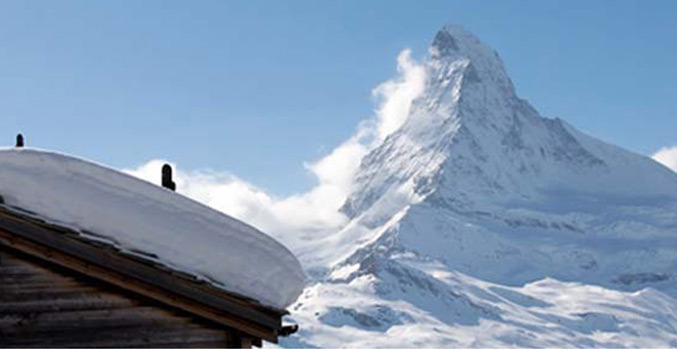 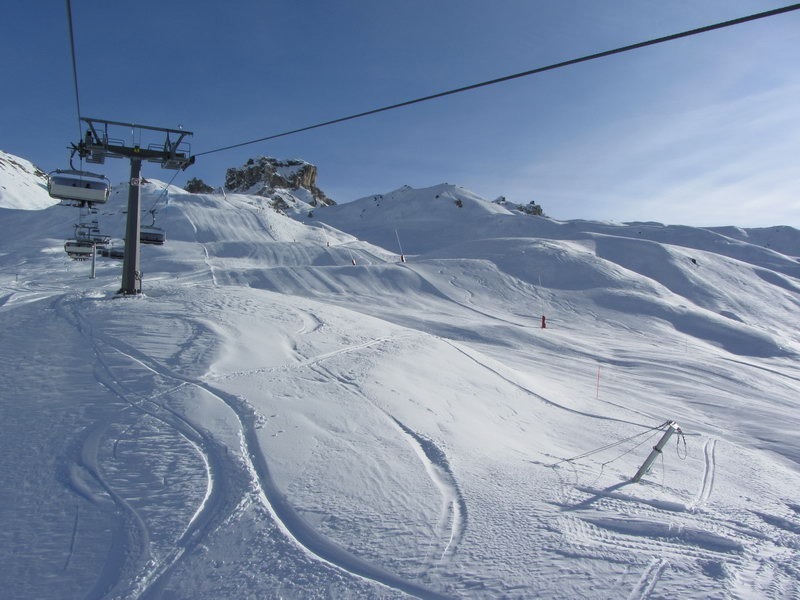 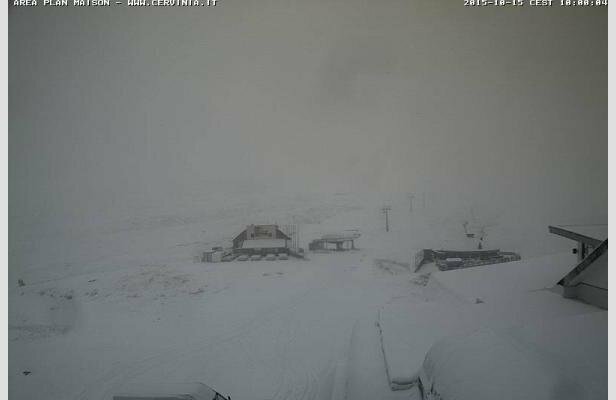 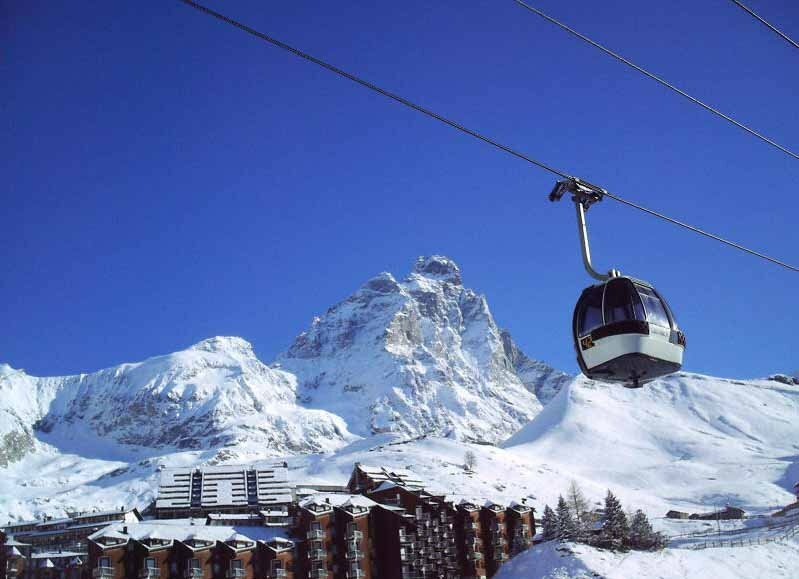 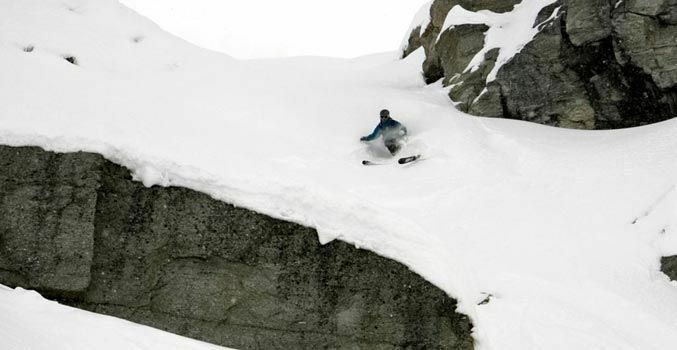 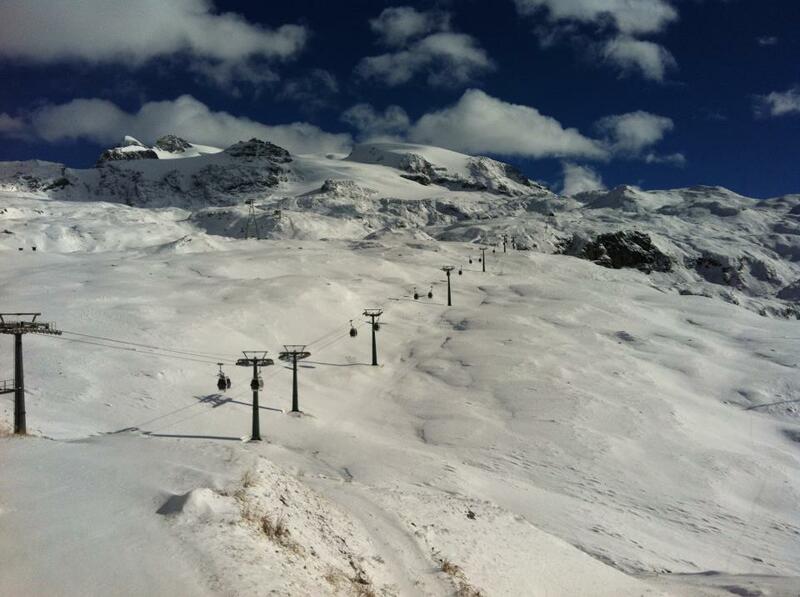 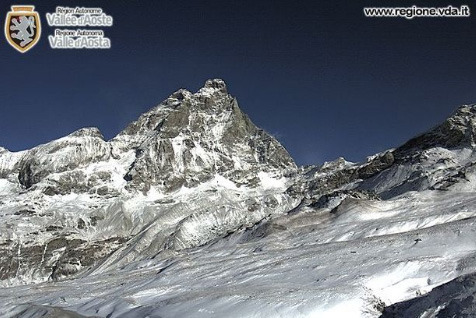 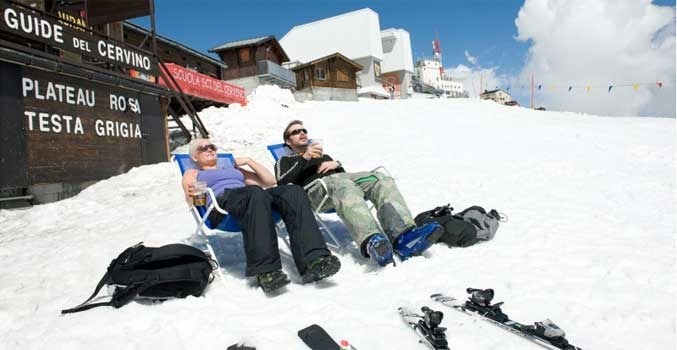 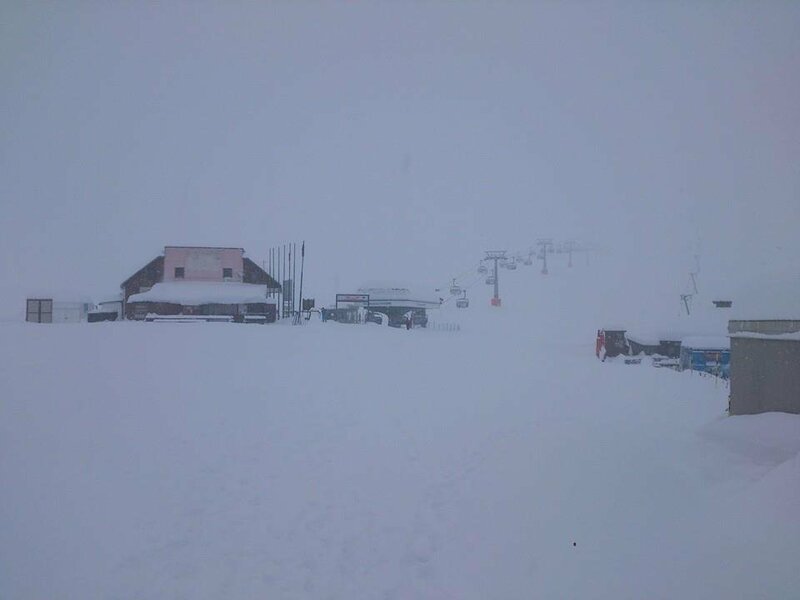 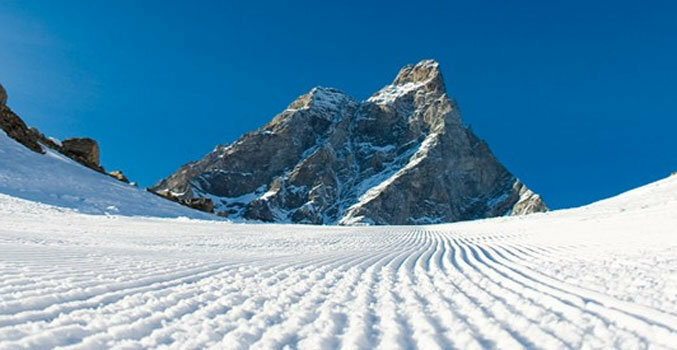 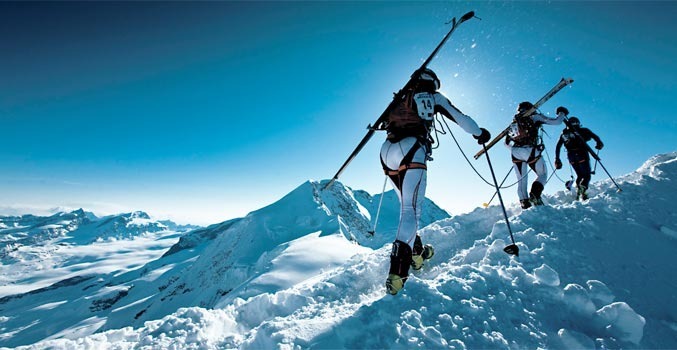 Get snow reports and powder alarms from Cervinia - Breuil straight to your inbox!